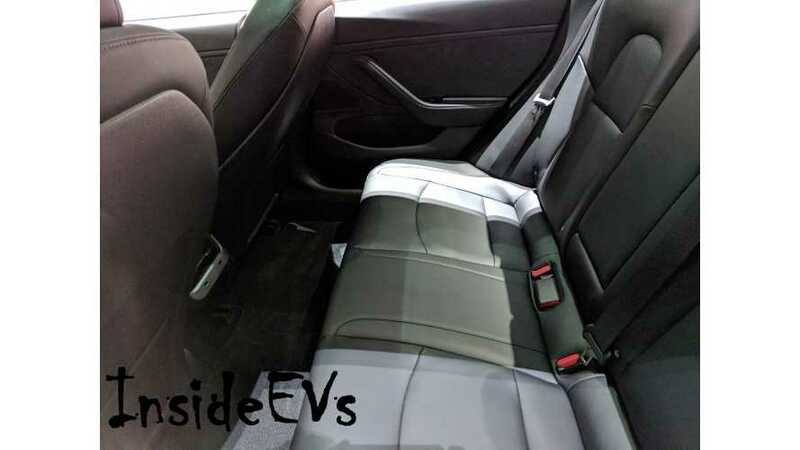 It has appeared all along that the Tesla Model 3 was manufactured with the hardware for heated rear seats, and now there's proof. 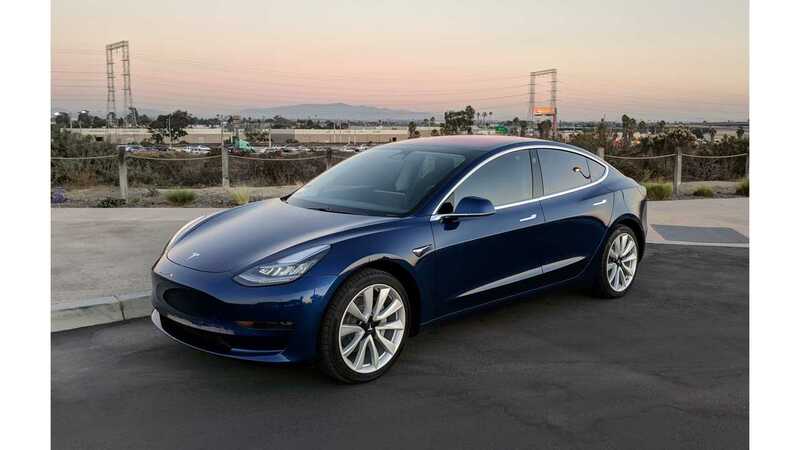 The Tesla Model 3 entered the market in very small batches, the first of which went to employees for the purpose of reporting any early issues. These first cars were delivered missing many features due to the need for updates. As the Model 3 has rolled out to a wider audience, Tesla has been gradually sending over-the-air software updates to bring feature availability to all vehicles. 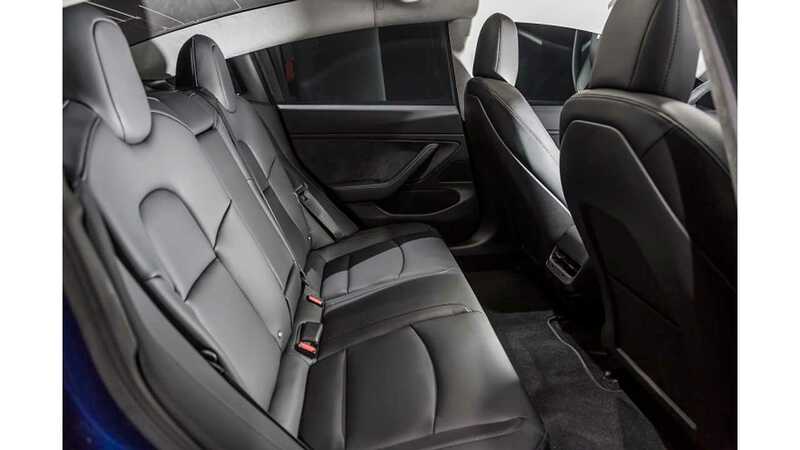 When the weather is cold, treat your backseat passengers to the luxury of warm seats. Tap the fan icon to access climate controls, then tap the Seats tab. Then, choose the seat you want heated and adjust the heat to your passenger’s liking. For added security, we’ve updated how your Model 3 unlocks doors and trunk. Now, when you’re next to the vehicle with a connected phone key, the doors unlock when you pull the handles, and the trunk unlocks when you push the trunk switch. The maximum speed at which Automatic Emergency Braking is available has increased from 50 mph to 90 mph. Automatic Emergency Braking is enabled by default. You can temporarily disable it by tapping the Controls icon on the bottom left corner of the touchscreen, and then tap Autopilot > Settings > Automatic Emergency Braking > OFF setting. The feature is re-enabled on your next drive. Thanks to customer feedback, we’ve rearranged the touchscreen icons that what you use most often is even easier to reach. The Media Player and Phone icons are now located on the left of the touchscreen. Many updates to Tesla vehicles occur as part of an open dialogue that CEO Elon Musk has with owners on Twitter. In the past, Musk has gone so far as to ask what can be improved. He also spends a great deal of time communicating via the social network and acknowledges people's reasonable update requests. Obviously, the heated seats had to have the hardware installed in advance in order for an update to suffice, but this isn't the case with many OTA improvements. It wasn't long ago that an update added an easy entry and exit feature for the Tesla Model S and X, which was one of several suggestions that owners provided to Musk in a long string of Twitter replies back in December. What's next? Do you have any ideas for updates to Tesla's fleet that could possibly be initiated via the OTA feature? Follow the link below to see the specific screenshots referred to above.